With a title like A Series of Unfortunate Events, I think even those of us who have never read these books could guess that the Baudelaires' lives are pretty much filled with the absolute worst of luck. From their parents' untimely demise at the start of the first book to the string of awful foster carers and increasingly worse situations that the Baudelaires find themselves in throughout the 13 books. Honestly, these kids probably have the worst luck of any of the characters on this list but hey, at least they never give up trying! Even when their efforts are continually thwarted. At least they try. And here's another one who just keeps trying. Starter for Ten is full of Brian trying. Trying to get his teammate Alice to be his girlfriend, trying to make friends, trying to fulfil his dreams of being a University Challenge champion. But his rotten luck just keeps holding him back. 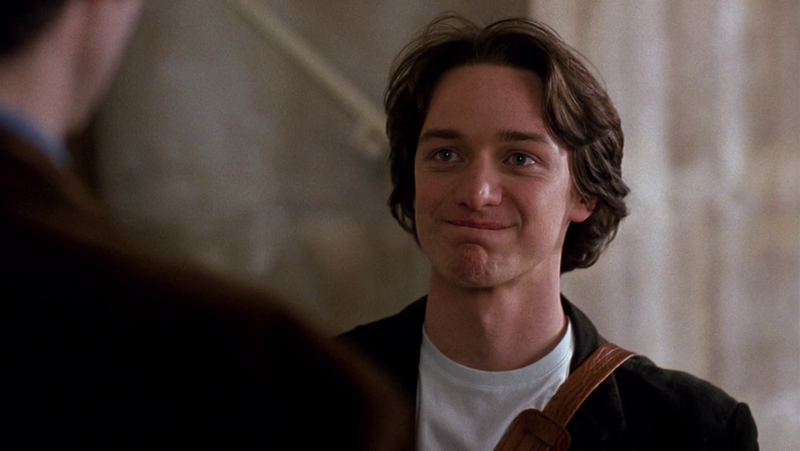 Bad dates and embarrassments in front of Alice's parents, unfortunate instances with old friends and potential new ones, and some choices that mean even his University Challenge dreams take a beating. Brian's story is really just one of never quite being able to catch a break. Now you might think that finding out that you're the heir to the throne of a small European country is actually pretty good luck, but Mia would absolutely be the first person to disagree with you. Finding out that she's a princess puts a real spanner into the works of Mia's life. 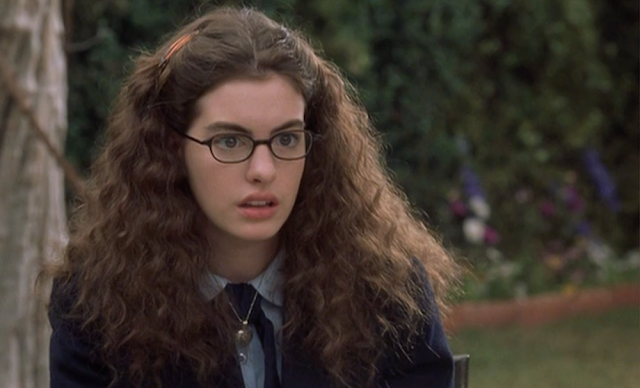 Over night she goes from being a normal, if a little unpopular and slightly nerdy, teenager to being the future ruler of Genovia. Of course this comes with unwanted media attention, regular princess lessons with her less than cuddly Grandmere, and a new bodyguard to follow her around 24/7. All things Mia would most definitely prefer not to have. Oh, Neville. 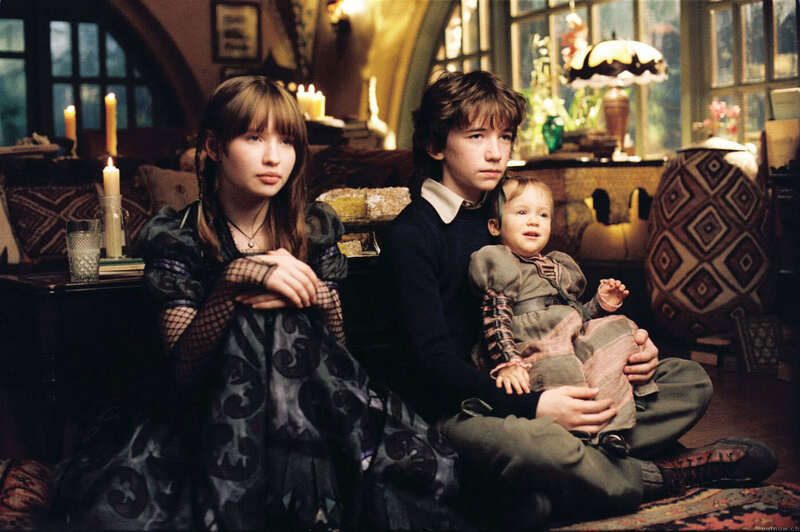 From Neville's very introduction as the boy who Hermione is helping find his lost toad on the Hogwarts Express in Harry Potter and the Philosopher's Stone to his frequent run-ins with Professor Snape, bad luck never seems very far away for poor Neville. The worst luck of all, of course, being that he just happens to share a birthday with Harry Potter, once putting Neville's parents right in the firing line of Voldemort's paranoia. 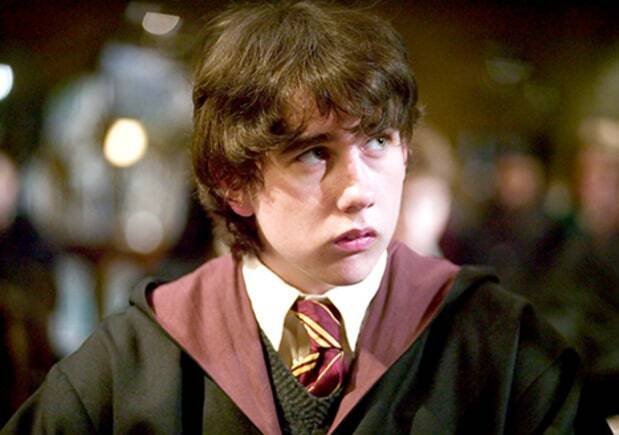 But, like a true Gryffindor, Neville never lets his bad luck keep him down. Like most of Charles Dickens's protagonists, Oliver gets his happy ending eventually, but boy does he have to wade through some absolute rubbish to get to it. 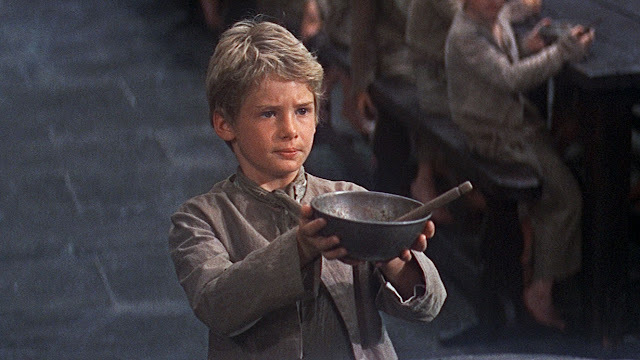 We first meet Oliver as a starving child in the workhouse with the gall to ask for a little bit of extra food so that he might get a fighting chance of making it into adulthood, and somehow things only get worse from there! First to the funeral home, then to Fagin's band of merry thieves, Oliver gets more than his fair share of bad luck before it actually starts to tremendously balance out. So let that be a lesson. If you're hitting a run of bad luck now, there might just be some crazy good luck around the corner! Who are your favourite unlucky characters? I would absolutely love to hear about them in the comments! Let's all share some examples of terrible luck so we can maybe all feel a little better about our own lives.